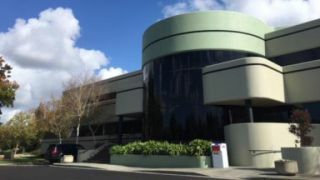 Point Source Audio (PSA) has completed its move into a new corporate headquarters in Petaluma, CA. The new office will be just a mile away from the previous location, but is 50 percent larger and offers a more efficient layout to support the company’s administrative and operational functions, as well as product development, sales and marketing, and assembly staff. The move comes as a result of the company’s phenomenal growth attributed to the adoption of its miniature performance microphones and audio headsets. In 2016, the company celebrated its 10th year in business and also received a granted patent for design of the world’s first modular in-ear audio headset known as the CM-i3. It currently has another innovation, the customizable fitted EMBRACE Microphone, under patent filing. Expanding operations to the new facility with larger warehousing and assembly facilities is in alignment with the company’s plans for market growth and new product development.